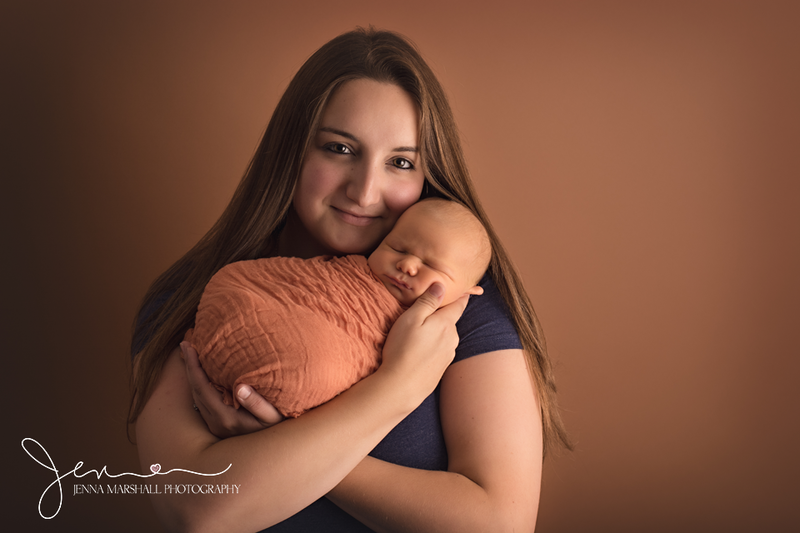 Why it is Important to have a portrait WITH your newborn baby! 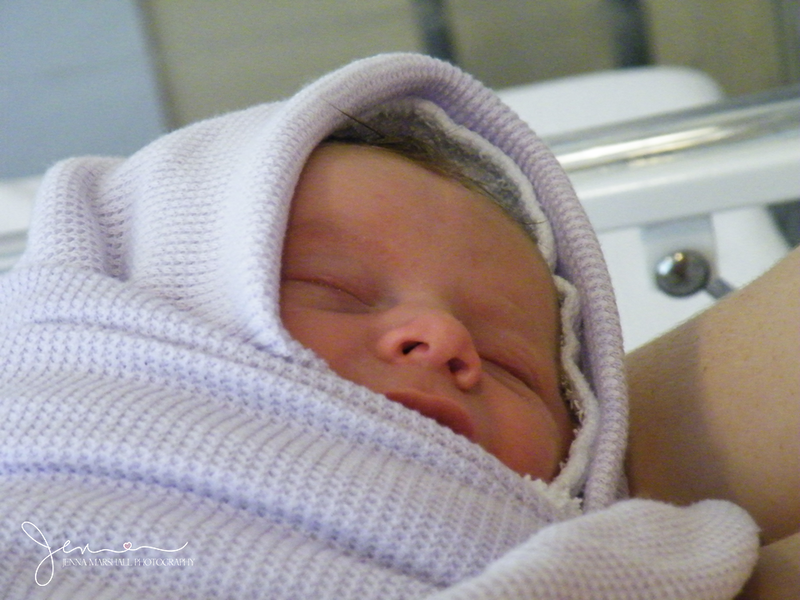 As a mum of two myself I know how rubbish and unattractive I felt after giving birth. I had gone from one day having a lovely football shape bump and feeling womanly to the next having a stomach that resembled a wrinkly deflated balloon! I was tired and my feet had swollen during labour. I felt and honestly looked a mess! Whilst in the hospital my husband was taking pictures of our gorgeous newborn son Alex. I asked, no WARNED my husband to make sure he didn’t get my face in the photos. I was in-between vomiting and fainting so really did NOT want picture taken. So him being an understanding husband respected my wishes and did not take any. Alex in my arms in the hospital, me well and truly hidden! Fast forward 4 years to our daughters birth. The week before she was born I had my hair cut and coloured ready for the big day. 20th August at 12pm I had eyelash extensions, as I walked out of my appointment at 1pm my waters broke. 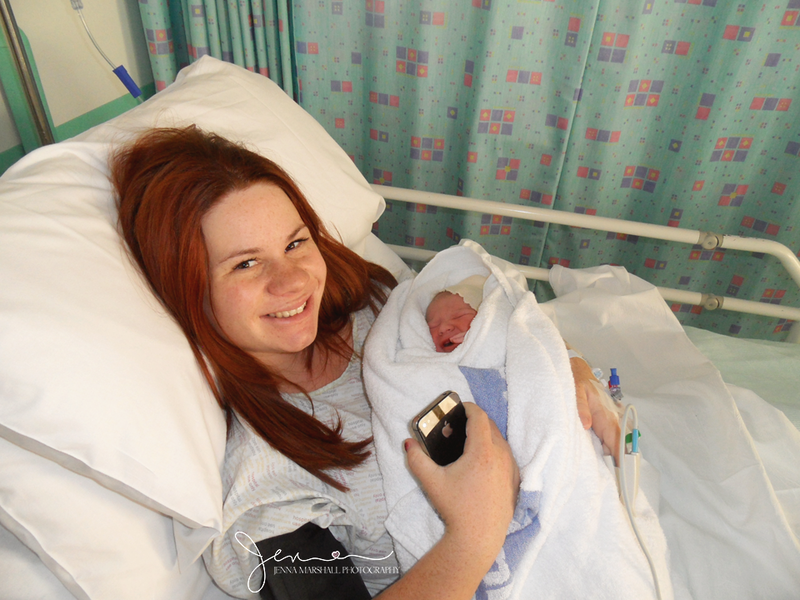 My daughter Willow was born at 3.33pm via emergency c-section due to being in an awkward breech position. Whilst in recovery I must say I felt pretty good. I wasn’t in any pain due to the spinal block, my hair looked good and my eyelashes were fresh lol. So this time I let my husband take a photo of me and my daughter. I now have his in a 7″x5″ frame in my living room. 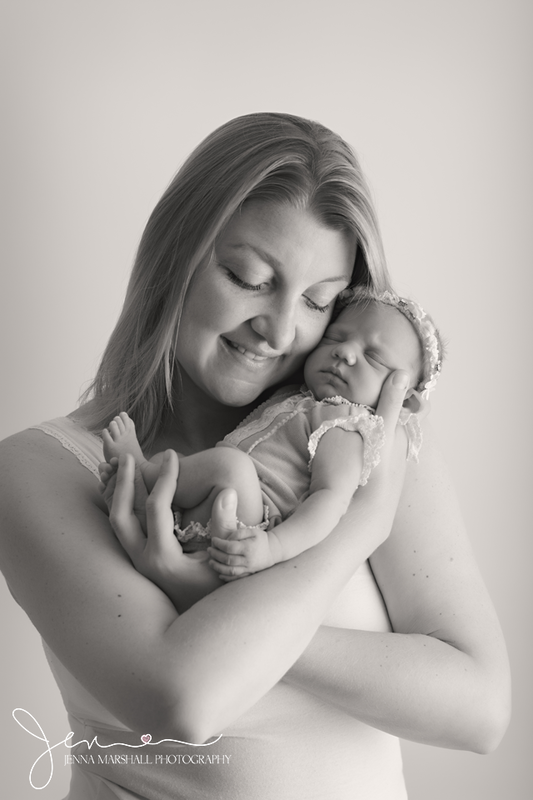 Me with Willow when she was around 45minutes old. iPhone in hand, I had already taken her picture and sent it to friends and family. The wonder of modern technology! The other day my son Alex, now 6 years old, brought the picture to me whilst I was in the kitchen and he said, “Look how little I was mum”. I explained to him that it was actually a picture of Willow. He asked where the picture of me holding him in hospital was……… enter horror face! Now what was I to say??? I didn’t want to say, “Mummy looked like crap so didn’t want her photo taken”. How vain is that?!?!?! I immediately felt incredibly guilty that I had put my own vanity over creating a memory for my son. So instead I told him that I was feeling very poorly in the hospital so didn’t get to take one of me properly. Partially true as after that extreme close up of me holding him above was taken I had to ask Jon to take him so that I could vomit into one of those dreadful cardboard bowls. Still, not an excuse! Alex was disappointed. And as a parent, knowing something as ridiculous as ones own vanity has caused your child to be upset or disappointed is a terrible feeling! We must remember these images are not only for us to remember the day but for our children to remember us. And when they have their own children to compare images and to show their children what they looked like as a baby. So even though you may not feel like having your picture taken, it is so important to your child. Your child will not care that you looked swollen or looked tired. They will always see you as beautiful, and you are! You have just given to birth to a miracle. And that is why you need the image taken. My son tells me I’m beautiful, usually when Im in a baggy jumper, jeans, greasy hair tied back and no make up. They see us for who we really are and know our true worth. And isn’t their opinion the only one that actually means anything to us??? When did we let these images of celebrities all dolled up straight after giving birth let us feel ugly?!?! During parent poses I am trained in how to get the best angles and lighting to make you look your best. If there is a particular side you prefer to be photographed on (mine is my left lol) please tell me! 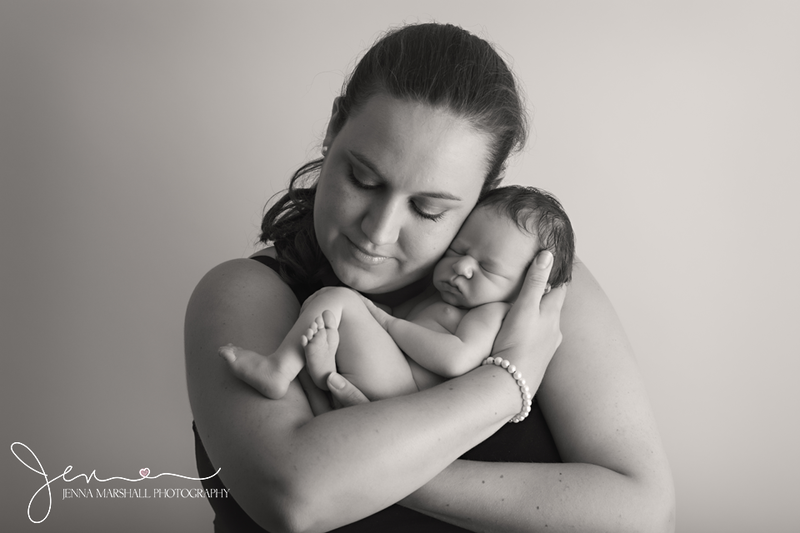 If there is a pose you have seen in my portfolio that you would like with your newborn, let me know 🙂 Your baby will love you for it. Even if it something you keep hidden away in a photo album for their eyes only. You need to do it! 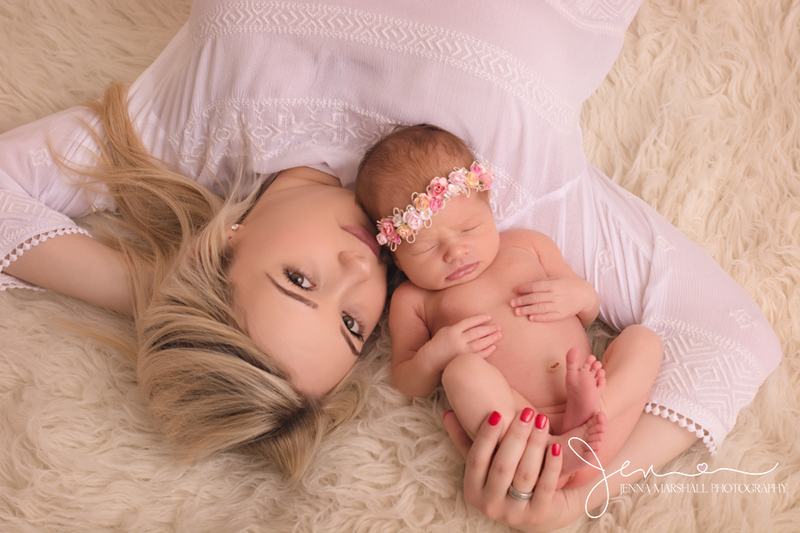 This doesn’t need to just apply to newborn images, you need to remember this for every memory you create with your child!